This Crooked Crown also features original fiction stories from Samantha L. Davidson (This Crooked Crown). Here, you can find buy my books or find out what’s coming out soon. Want more? You can read some short stories for free or become a patron. Haleo Wyrick is storm chaser by choice and the founder of the psychic black ops program Valora by chance, she’s smart, ambitious, and brave. And she’s scared. 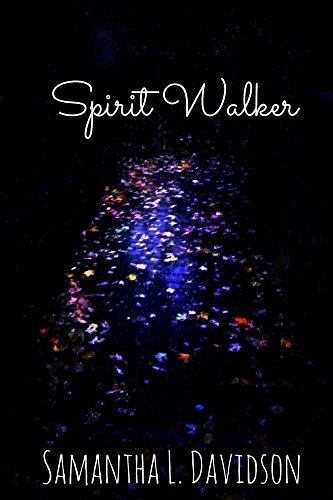 As a spirit walker, she can pass through the world as if a ghost, but not even she can escape a stalker who follows her into her dreams. Hurt and hunted, she flees and fights to end this nightmare. The first book in the Valora series, exploring the magic and spirits that live alongside us.